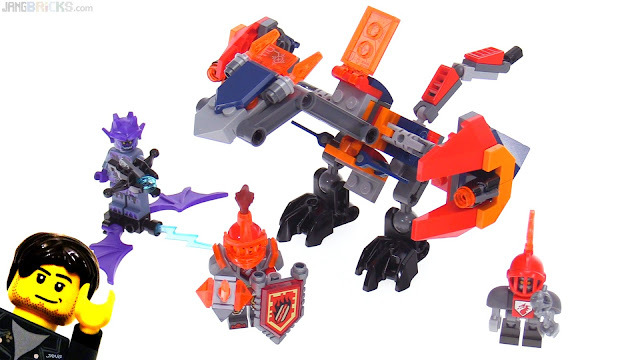 I feel like my opinions about this set have taken a major yo-yo ride since months ago when this vehicle/craft/creature/thing was first revealed. One moment I'm eagerly awaiting its release, the next moment I'm completely over it. With the physical product now in-hand, I can at last make a truly final determination.